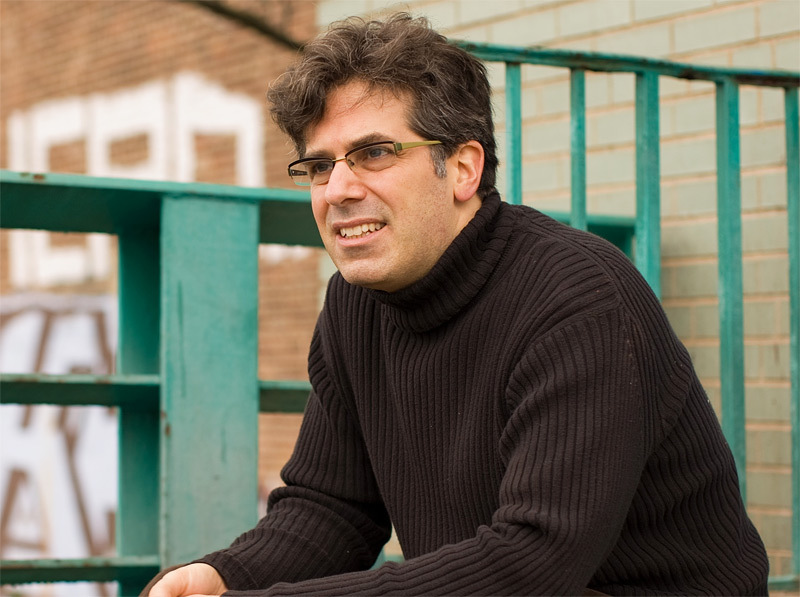 In honor of Wikipedia's 10th anniversary, author Jonathan Lethem (Motherless Brooklyn) explains why he hates Wikipedia: "Death by pedantry," he calls it in an essay. And: "Go ahead, hordes, intricately mutilate the Lethem entry now." Alright, everyone: go wild!